Kristina started her Taekwondo Journey in February of 2003 at SOAR (now SPRD) Taekwondo at the age of 11. 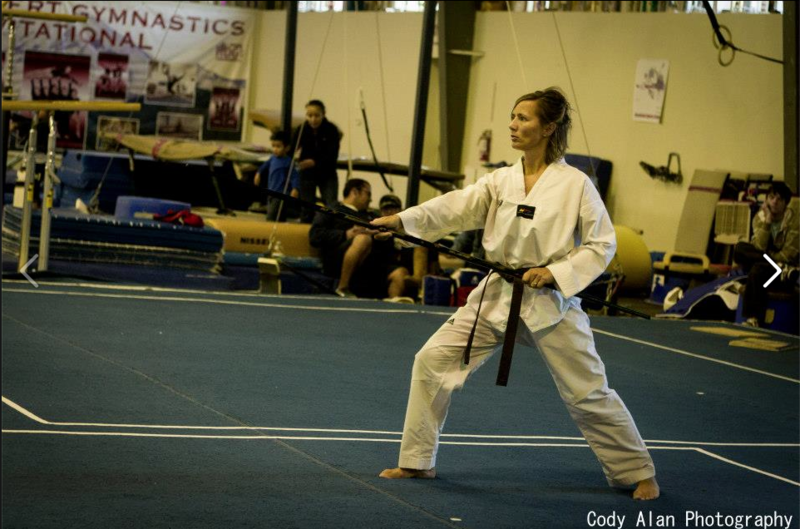 Her family had just recently moved to Sisters, OR when they heard about the Taekwondo program. Unsure as to if she wanted to try it or not she watched her brother in classes for a week before deciding to join. Once she did she never looked back. 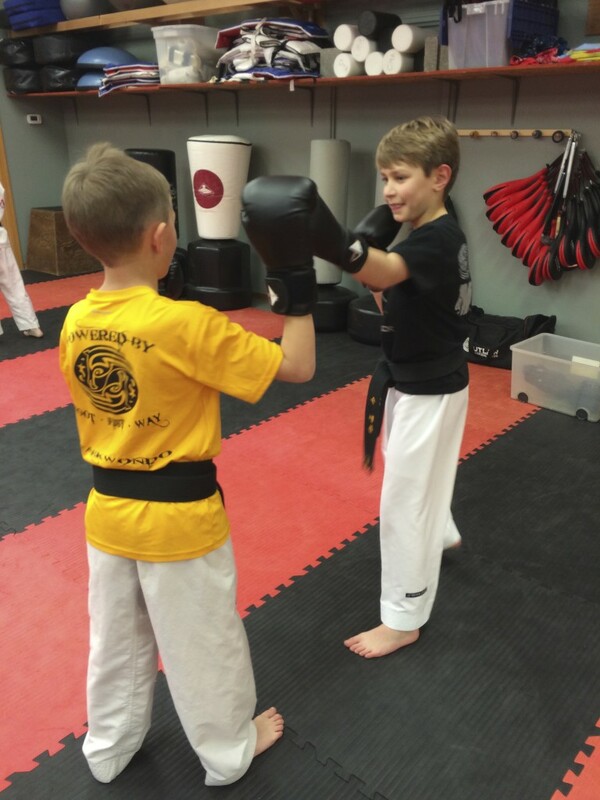 Taekwondo has become more then a sport or a hobby but her lifestyle; going through the ranks with her brother and gathering a greater Taekwondo family. 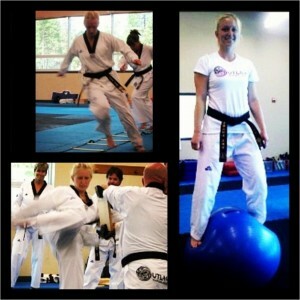 Kristina tested for her 1st Dan in November of 2007 through SPRD TKD. In 2009 Kristina left Sisters for college at Arizona State University where she joined the ASU Olympic Taekwondo Team and became president of the club in Fall 2010. 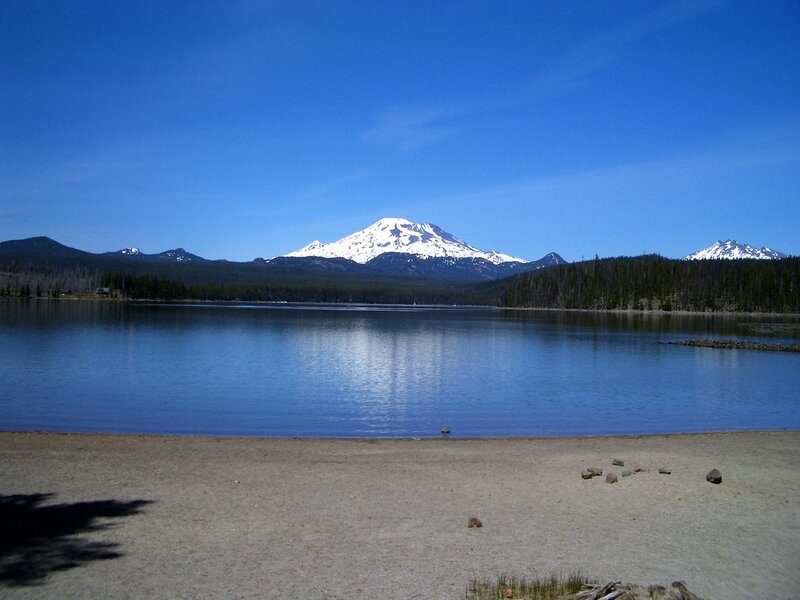 Kristina spends her summers back in Oregon training at Outlaw Martial Arts – where she calls home. She received her 2nd Dan with them on August 13, 2011. Kristina’s new goal is to reach 5th Dan and she will continue to train hard and teach others in doing what she loves, Taekwondo. Outside of Taekwondo Kristina is a student at Arizona State University studying Biological Sciences, with hopes of becoming a Botanist or go into an Ecology type field. She has recently picked up Parkour (Free running) and hopes to use it to expand her movement. 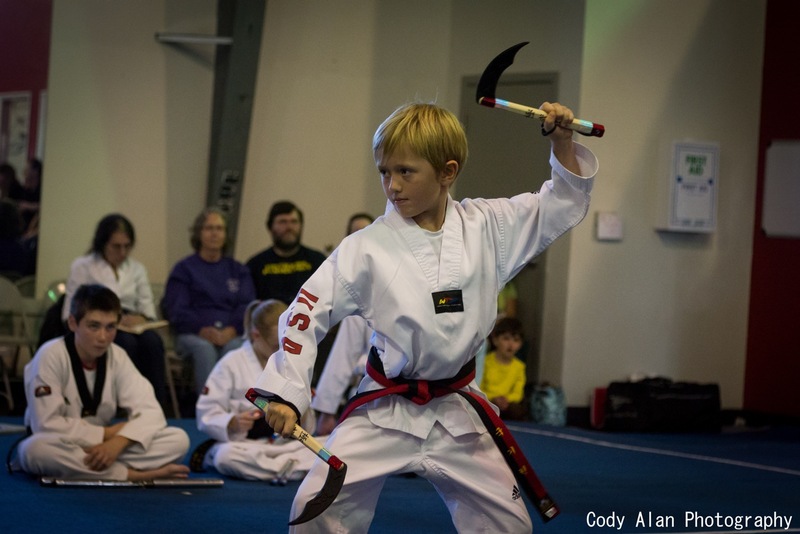 She also plays for ASU’s Women’s Lacrosse team and hopes to continue practicing Brazilian Ju Jitsu she started learning through Master K.
Tate began his Taekwondo training when he was 3-1/2 years old. He trained at Acrovision Sports Center. 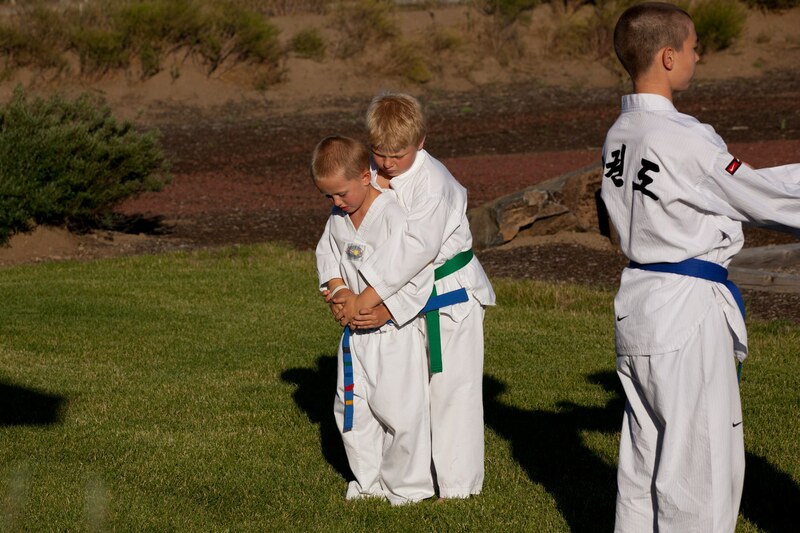 When Master Graff left there to start his own Dojang, Tate followed him to High Desert Martial Arts and completed through Green Belt with him there. 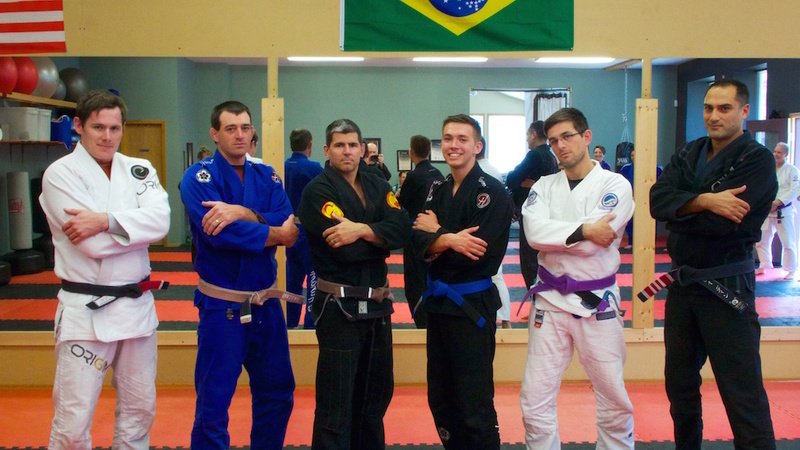 When Master Kaczmarek opened Outlaw Martial Arts in Sisters, Oregon, Tate started training with his father and has since. Tate has competed in 30+ Tournaments and has well over 50 Gold, Silver and Bronze medals. Tate is a Local, State and National Competitor. Most recently Tate’s accomplishments are he is a Bronze Medalist in the 2013 USA Taekwondo Junior Olympics held in Chicago. He also competed in 2015 at the Brazilian Jiu Jitsu Submission Challenge and came home with a Silver Medal and the 2nd Fastest Tapout, with an armbar submission in 6 seconds. 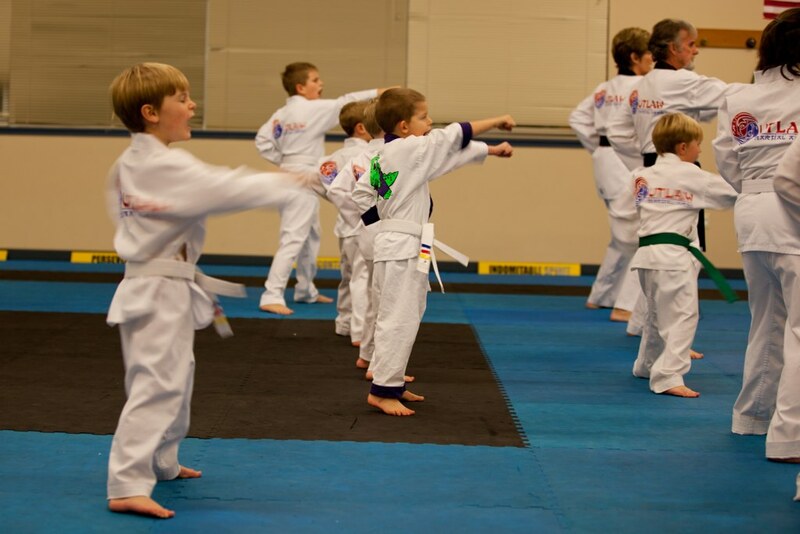 Shawn began his Taekwondo training at age 6.